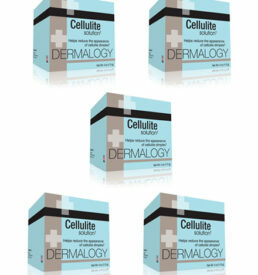 Dermology cellulite cream is one of the best cellulite fighting solutions. It's laden with natural ingredients to help reduce the dimpled skin appearance that not only looks bad but affects a woman's self-confidence. 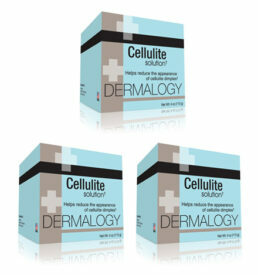 Cellulite cream by Dermology is so formulated that it removes the toxins and tightens up the skin to give it a fine toned look. 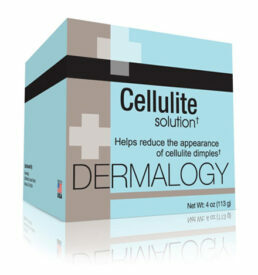 It can capable of reducing fatty deposits from legs, arms, buttocks, stomach and other problematic areas. Believe it or not, it works unexpectedly fast, within a few weeks you will notice the desired results. With no unpleasant smell and no greasy feeling, you can immediately put on clothes and move out. P.S. - It is a good moisturizer too.